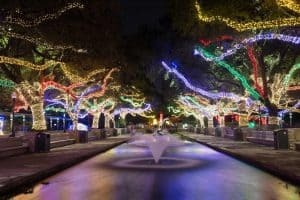 It’s beginning to look a lot like Christmas all over the Gulf Coast of Texas with big city lights and fabulous shopping opportunities. Finding the spirit of the season with kids means lots of fun excitement with visiting Santa, watching eye-popping light displays, and visions of dancing sugar plums. Whether you are seeking a walk through history, animal encounters, or the best southern cuisine in Dixie, Atlanta delivers, dripping with southern hospitality and charm. 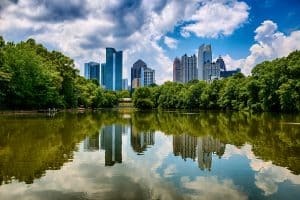 Enjoy these top 10 things to do in Atlanta for families, in addition to a few tips about where to eat, stay, and venture past the city.